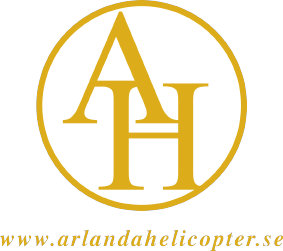 When you provide information through our website, email, phone or physical meeting, you agree that Arlanda Helicopter is processing your personal information. Personal data means any task that can be linked to you as an individual. It may be the name, social security number, address, e-mail address and telephone number. 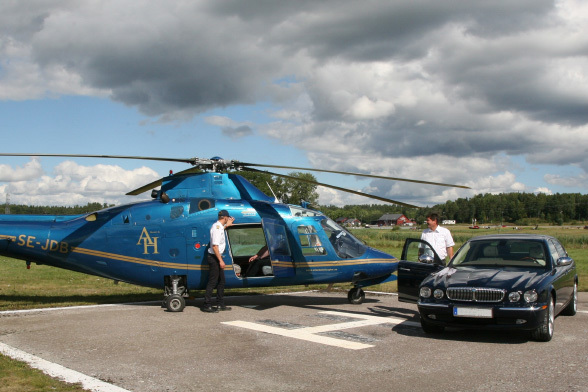 The information is used to enable Arlanda Helicopter to perform the services you request and administer invoices. Only authorized personnel have access to your personal information in order to fulfill their duties. Your personal information will not be passed on to other companies, organizations or individuals without your consent. To protect your personal information, our storage of information is protected with appropriate security technology. This site uses Google Analytics to collect anonymous information, such as the number of site visitors and the most popular pages.